Ivi Whitehall, also known as Super Ivi, was born and raised in Brooklyn, New York. A Berlin resident for the past 3 years, she works as a marketing strategist and video producer. Before moving to Berlin she studied marketing and professional dance in Paris. Her goal has always been to have a career as a location independent entrepreneur – marketing has allowed her to do that. 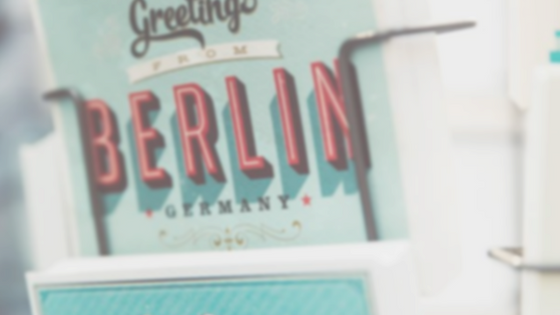 During her first visit to Berlin she felt how welcoming it was to creative professionals and reasoned that it was the best place to grow her online business and pursue dance simultaneously. Three years later and she still feels like she’s in the right place. What inspired you to start working as a producer and YouTuber? I wanted to create a positive change in the media. Growing up in NYC, I would overhear the news constantly and it was always so disempowering and negative; I could never relate to it. I thought to myself “Everything on the news comes from such a victim mentality, but I don’t feel like a victim at all, nor do I want to.” I thought “How funny would it be if there were a channel that was the complete opposite. What if someone produced news from an everyday superheroes perspective?” I thought it’d be fun and cool to try something like that. That’s when I created The Hashtag HERO. It was something that I could use my skills and inspire people with. It’s evolved over the years but that is the original essence of the idea and how I got started. I’ve just released my second 90-day productivity planner. It’s called the #heroplanner and its designed to help people achieve their goals through personal development. I meditate and try to think of someone I follow on social media who inspires me. When a person comes to mind, I see what they’re up to on YouTube, podcasts or in my email inbox. 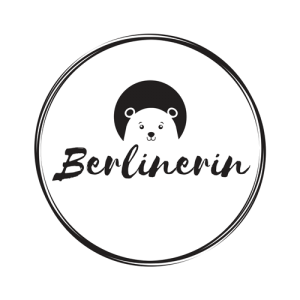 What is your favorite place to visit in Berlin? The lawn in front of the Berliner Dom. I love the facade of the church and the grass out front is so welcoming. The church makes me feel small but still very significant. In the summer, I like to wake up early and go there to meditate before the tourists arrive. Spreepark. I have yet to see the abandoned theme park and really want to go.